#WinTheDay is our small group position training for Bo Jackson Football. Together with R.U.N. 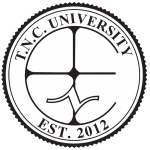 Football Club and TNC University, Win The Day brings together several of the top coaches in the Chicago area to provide world-class training for our athletes. Win The Day is a mindset. It’s an attitude. It’s a burning desire to be the best. 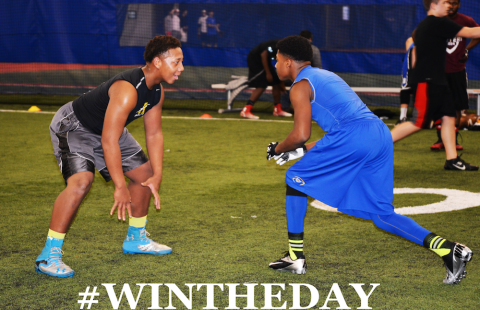 #WinTheDay is for junior high and high school football players who want to develop their skills and get bigger, stronger and faster. $200 for your first session. Each additional session will be $160 each. Contact Director of Football Operations, Ryan Baise, rbaise@bojacksonselitesports.com for more information.